Large luxury ocean block condominium. Views of the Ocean and the Bay, 3rd floor of condo with pool, and sun deck. Elevator. Fully equipped kitchen, washer, dryer, dishwasher, central air and more! 4 TVs and 2 DVD players. Building features rooftop swimming pool and storage lockers. Great mid-town location! No pets, please. Located just north of Convention Center, in wonderful area of Ocean City. 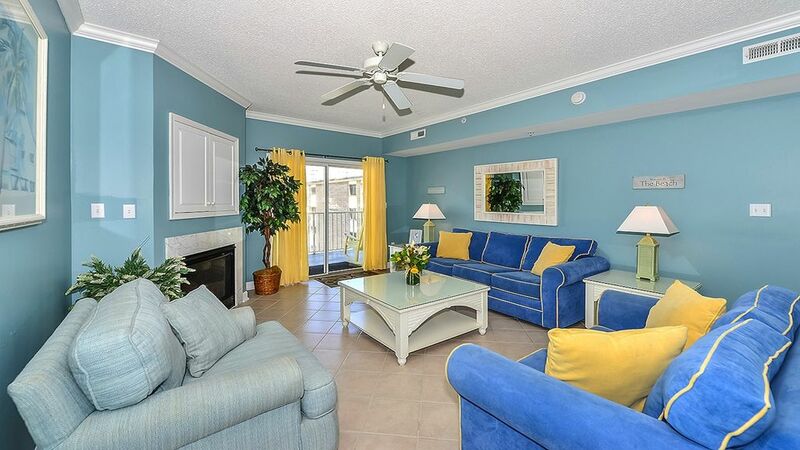 75 yards to the beach, one-half block to bay and water sports rentals, many fine restaurants, bus service at the door. Book online . You will be required to put down 1/2 of total. Final payment is due 45 days before you arrive. You can call linen service in the area and order you linens to be delivered. Lot's of Golf courses within a short drive. Book online on my website at www BradsOCRentals com. You will be required to put down 1/3 of total. Final payment is due 45 days before you arrive. Note: You must be 25 or older to rent. Parents cannot sign for children We can provide you with Linen Service in the area for you to call for linens to be delivered. A Great place for a family vacation, clean and cozy .Short distance to the beach , and a nice view of the bay . Linda was very helpful . I recommend this place . Had a blast walked to secrets was a stone through away and then to the beach. Very nice place, each bedroom having its own bathroom was wonderful. Very clean...and close to the beach. Would recommend for sure. Definitely home away from home! The home was beautiful and so comfortable. We literally only had to bring food and linen. Everything was provided and very clean. My family enjoyed our stay immensely aaaaaannnnd are already making plans for next summer! Walking distance to many attractions and the condo was clean and inviting! You must be 25 or older to rent. Parents cannot sign for children.